It’s a proven fact that wrapping your company vehicle(s) is one of the most cost effective ways to market your products, services and company information. However, it’s important to know that not all vehicle wrap companies are alike. 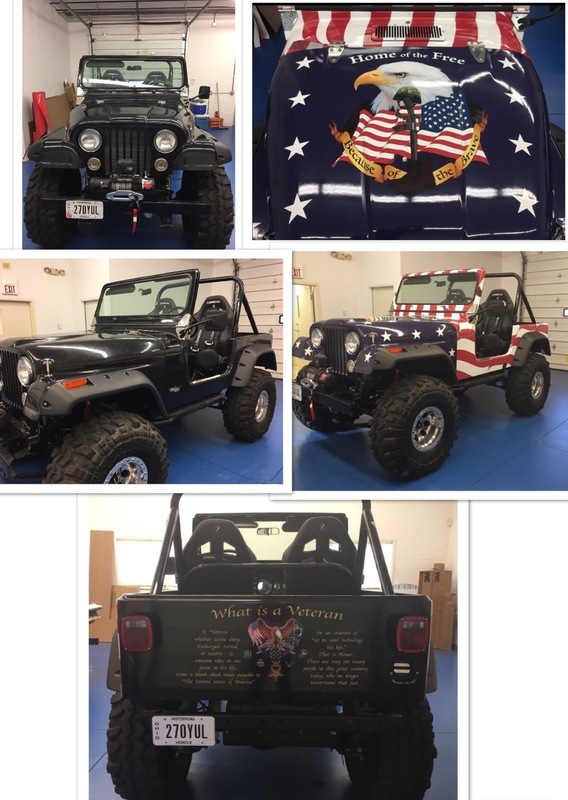 Proper design and installation are critical to creating an effective vehicle wrap that will convey your message as well as last for years to come. 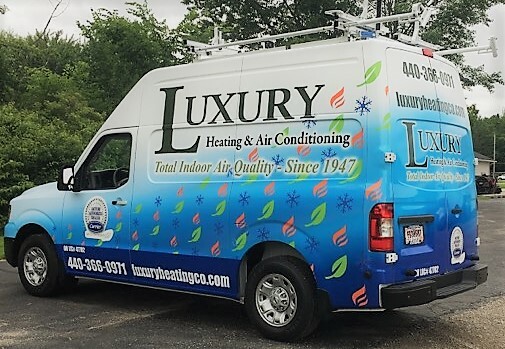 Our team of experienced graphic designers will work with you to produce a spectacular, custom design for your vehicle, or fleet that clearly conveys your business message or theme. 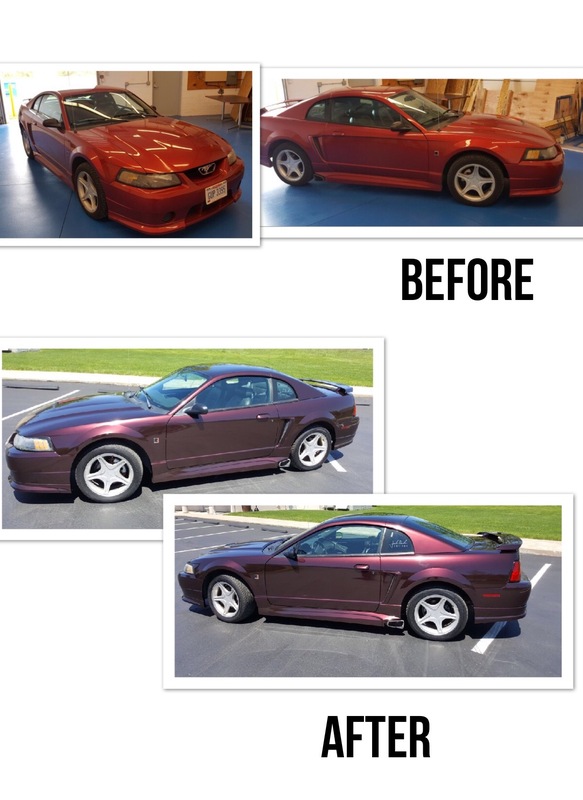 Whether it’s a partial wrap or a full wrap we will work with you to produce the most cost effective design. Proper design leads to proper installation. 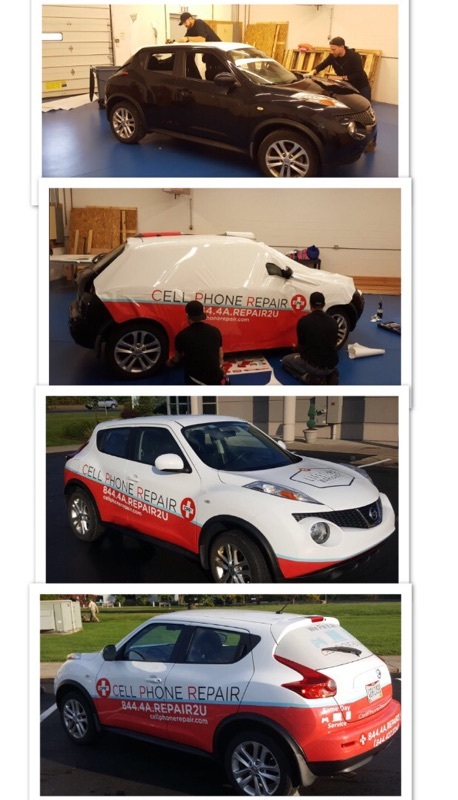 And because installation is the most difficult part of the job, at Pro Image Sign & Graphics we only hire PDAA Master Certified installers, with years of experience, to do our vehicle wraps. And unless specifically asked otherwise, we will always recommend using the highest quality materials in order to maximize the quality of the print and the life of the wrap. Shopping price alone can be very dangerous as it often leads to poor quality and installation that starts to show up a few months later. So if quality and service are what matter most, contact Pro Image Sign & Graphics to quote your vehicle wrap.